EIRENE International Christian Service for Peace is a non-profit ecumenical international peace and development service. 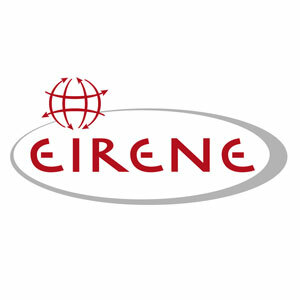 EIRENE is an recognized agency for development service, voluntary social year, and international youth peace service. The name EIRENE is derived from the Greek language and it means means “peace”. • volunteer services around the world: up to 70 people, young and old, support EIRENE every year by working at local partner organizations in projects for justice, peace, protection of creation. 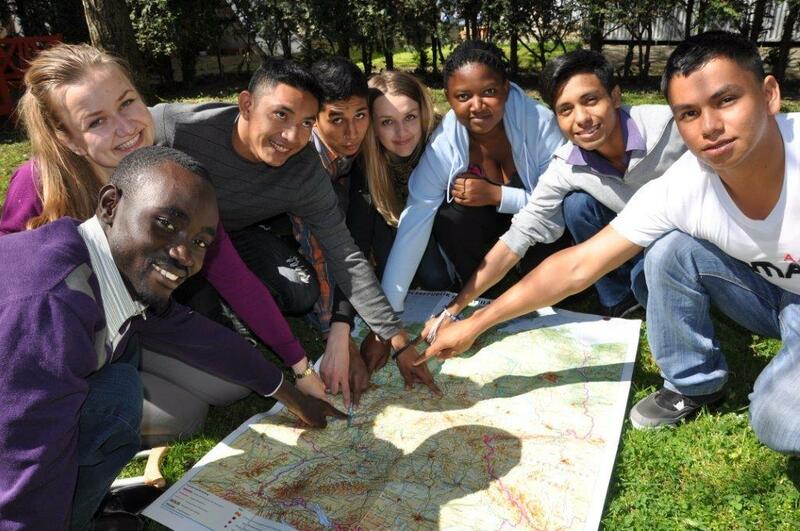 • since 2015 we recieve also volunteers from partnerorganisations from Uganda, Nicaragua, Bolivia and Bosnia Herzegowina to do a volunteer servec for one year in Germany. • non-violent conflict resolution around the world: EIRENE specializes in the area of civil peace services helping to solve conflicts peacefully in Africa and Latin America. • Supporting marginalised people to be selfreliant: development workers from EIRENE support local partner organizations in Africa and Latin America in promoting sustainable development adapted to the needs of the local people. • Domestic projects and promoting volunteer work. Currently development workers are deployed in Morocco, Uganda, Mali, Niger, and in the African Great Lakes Region, as well as in the Latin American nations of Nicaragua, and Bolivia. For those wishing to take part in the volunteer service program, EIRENE offers positions in its North Program with projects in the USA, , Northern Ireland, Belgium and France. The East Program offers the chance to volunteer in Romania and Bosnia Herzegovina, while the South Program has positions in Uganda, Morocco, , Nicaragua and Bolivia.